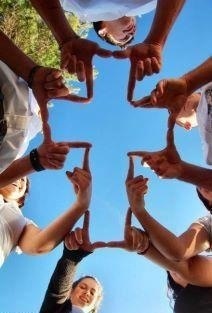 What does the power of the cross mean to you? Have you ever had a miracle happen in your life or in someone else’s life right before your eyes? Are you new to knowing Jesus and don’t really know much about Easter? Wherever you are in your walk with Christ, you need to know that he is a loving, forgiving, encouraging, precious God who loves you more than anything! He has great plans for you. He wants to heal you, bless you, and set you free from anything that may be holding you back from your full potential. He is patient and says “come as you are”… He is accepting of you! I have had the privilege of being around people who completely make me feel worthless… Not good enough, never right, always wrong, etc… Privilege? Really? YES!! Privilege, because it has only given God a chance to prove himself in my life and me a chance to allow God to strengthen my character. To me the cross means that I am good enough and accepted. The cross means I am not rejected no matter how many mistakes I make. It means that my God is way bigger than any circumstance or controversy I may be living at the moment. It means His word always wins!! It means I have the right to be forgiven, blessed, healed, lifted up, and filled with the Holy Spirit! Jesus come into my heart! I ask you to forgive me for my sins and I receive you as my savior and king! I receive your Father God as my Father God. I accept the Holy Spirit in my life so that I may live with conviction and hear you more clearly. I thank you for living in me and accepting me, loving me, leading me, and guiding me! In Jesus name I pray. Amen! Awesome!!! If that was the first time you prayed that prayer, you will want to find some Christians friends who you can share your faith with. You will also want to find a healthy church that you feel meets your needs! Message me if you want to know more! 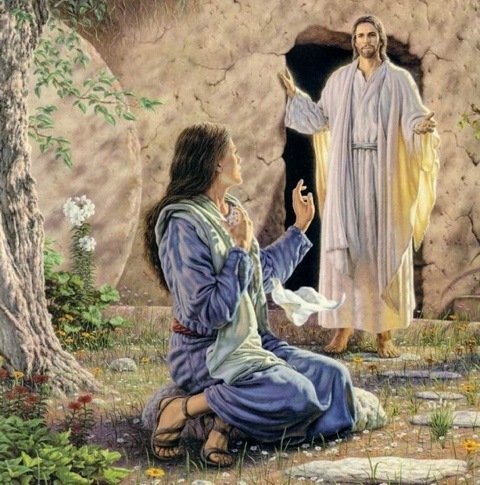 And by the way… Jesus is alive everyday! He hears your prayers, he loves you, and forgives you everyday!!! !